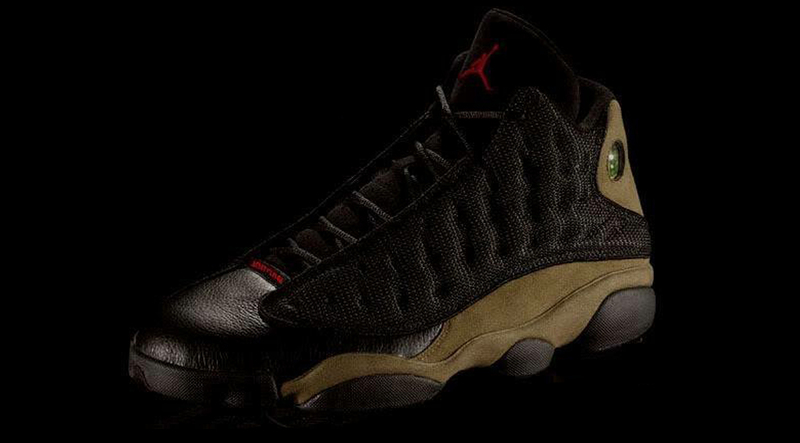 Remember this Air Jordan 13 “Olive” photoshop from eons ago? 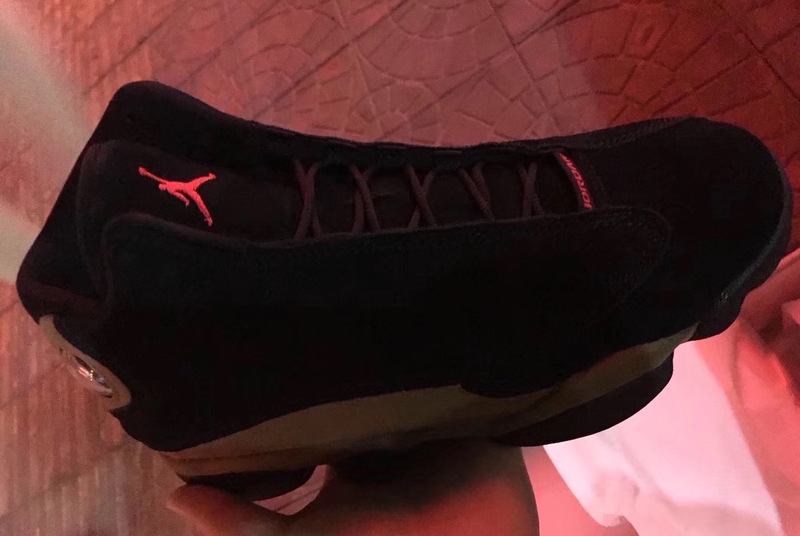 Looks like Jordan Brand is finally listening to it’s fans and are releasing this Air Jordan 13 in 2018. 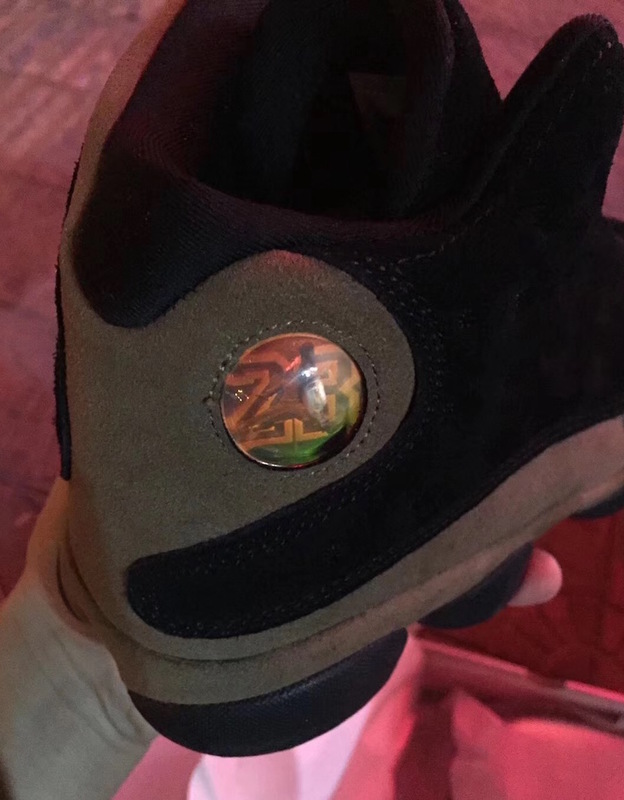 The Air Jordan XIII will feature an Olive theme much like the OG Air Jordan 9. 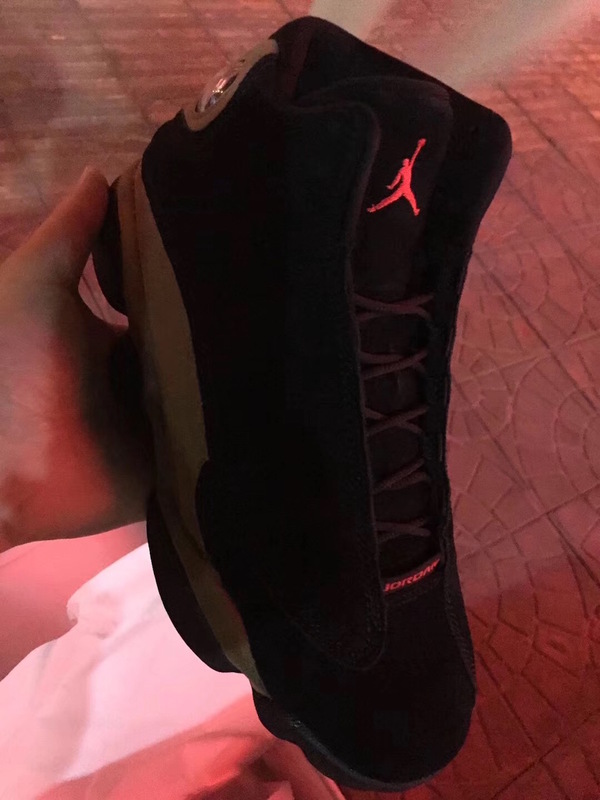 Olive, 3M and Black are said to be featured on this upcoming XII with a few more details left to be unveiled. 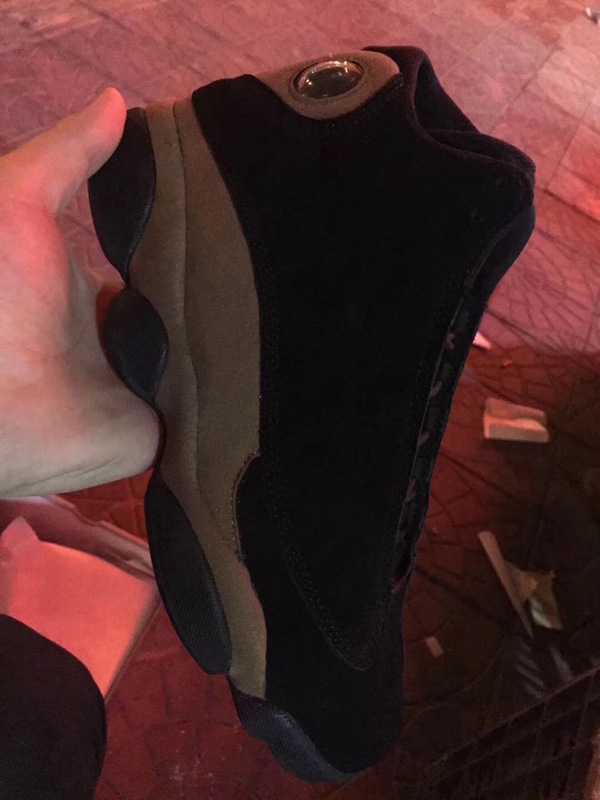 Stay tuned with Modern Notoriety for actual photos and more news on the Air Jordan 13. 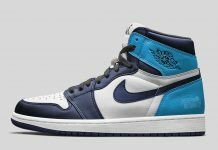 No 3m? 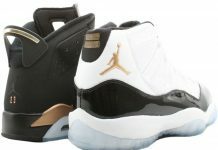 ?..No Tumbled leather?? 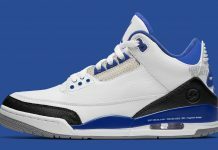 Pissed Off JB!